Get Same Day Sliding Door Glass Replacement! No Need To Buy A New Door - We'll Replace Your Glass In No Time! If you need fast and reliable sliding door glass replacement and installation, then Trideniel Aluminium & Glass is the team for you. 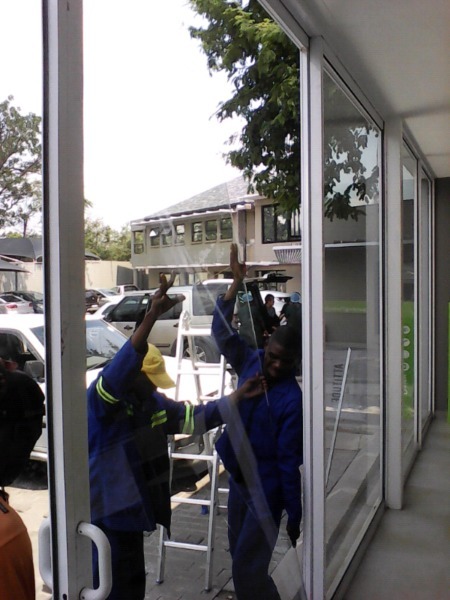 Our experienced glaziers provide an affordable, fast and reliable sliding doors glass replacement and installation service to homes and business in Sandton, Randburg, Centurion, East Rand and surrounding areas. Call 082 928 7917 now for emergency assistance! 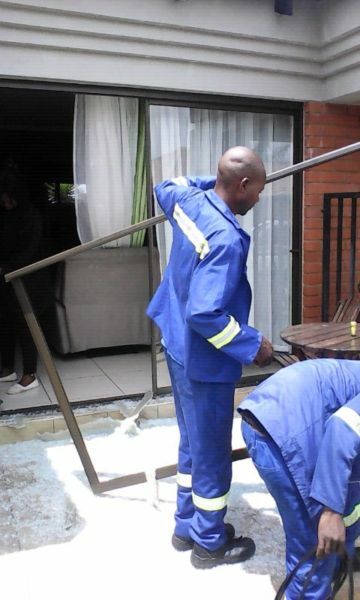 We strictly use SABS Approved 6.38mm safety glass for all sliding door glass replacement and installation. 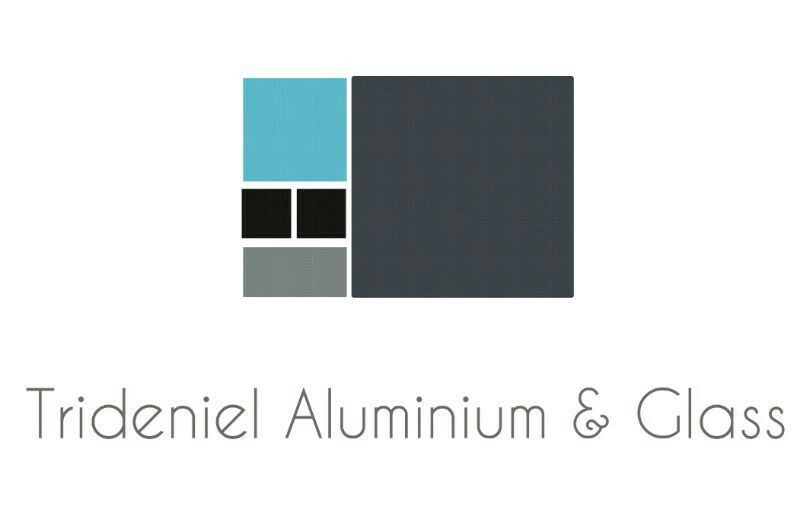 Whether it is an aluminium or timber door or window that needs glass, we have an experienced team ready to assist. Get Your Glass Replaced Today!